Gets the Worm Slots | Can you catch a wriggly critter? The early bird gets the worm! 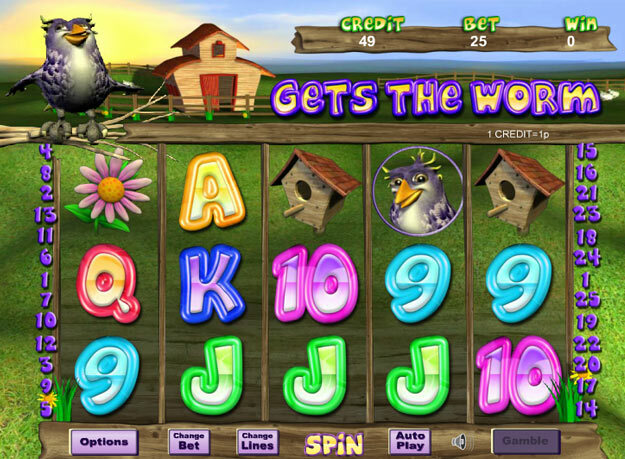 Be the early bird in this cartoon themed slot game filled with garden animal symbols. 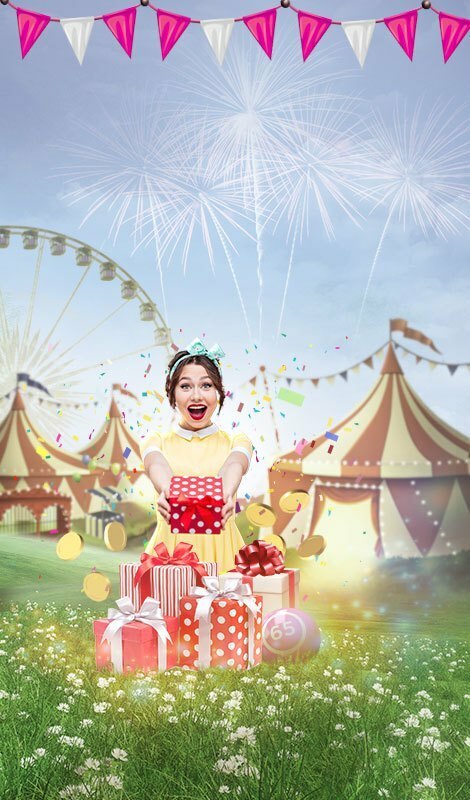 There are 7 free bonus games giving you loads of chances to win! We all know the early bird gets the worm. Are you going to get the prizes with Gets the Worm slots? 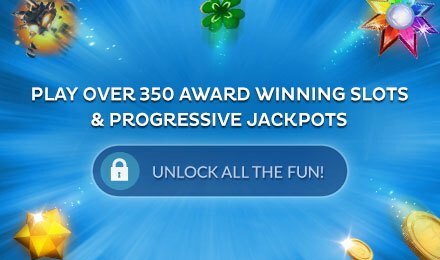 There are 25 pay lines to bet across and there's a fun cartoon theme adding more entertainment to your game. The main character is the cute cartoon bird and he's also the Wild. 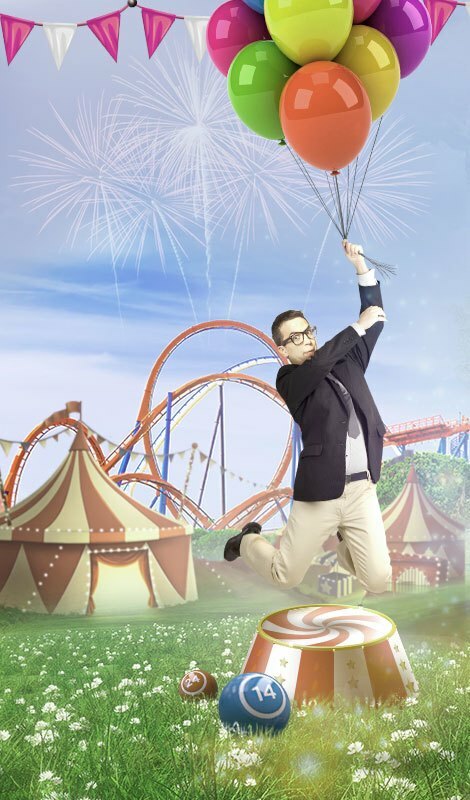 The Scatter symbol is the Worm and if you land him on three or more reels you'll activate the Free Bonus spins round. This gives you even more of a chance to bag a big prize.